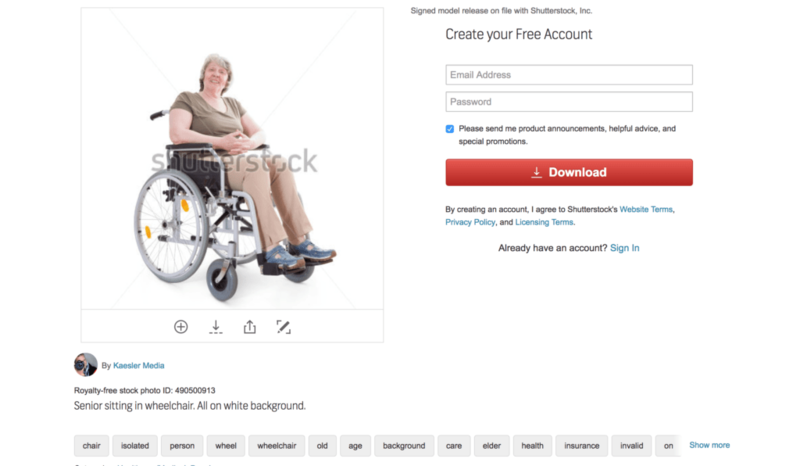 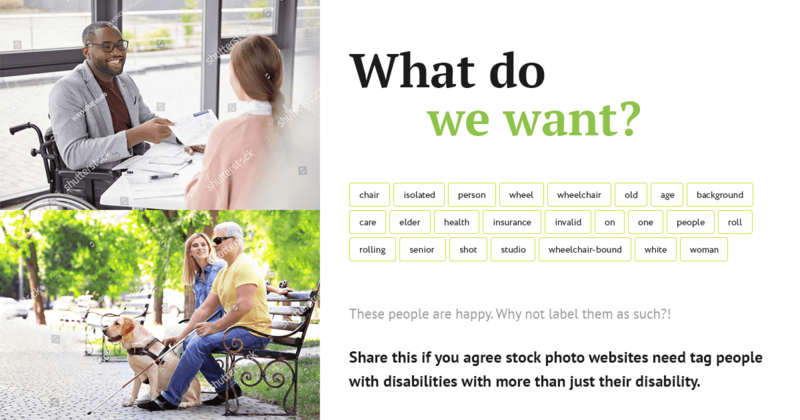 Somewhat similarly, disabled individuals could be left out of website photos thanks to the domain review process. 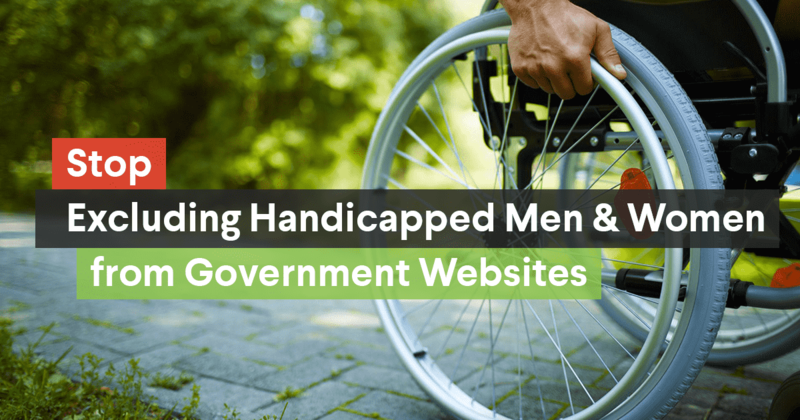 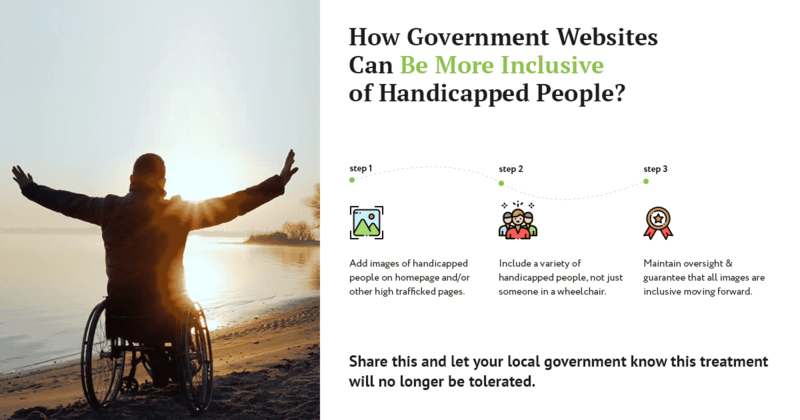 If government organizations perform A/B tests on their site, it may be the case that images of disabled individuals encourage fewer conversions and, therefore, reduce the perceived success of the web page.However, local authorities have a responsibility to their citizens. 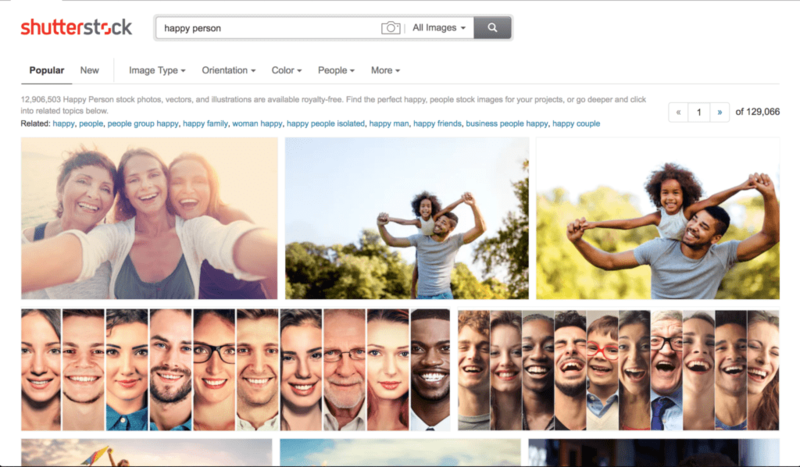 Eradicating representation for a large chunk of society is an inexcusable trade for improved website metrics.